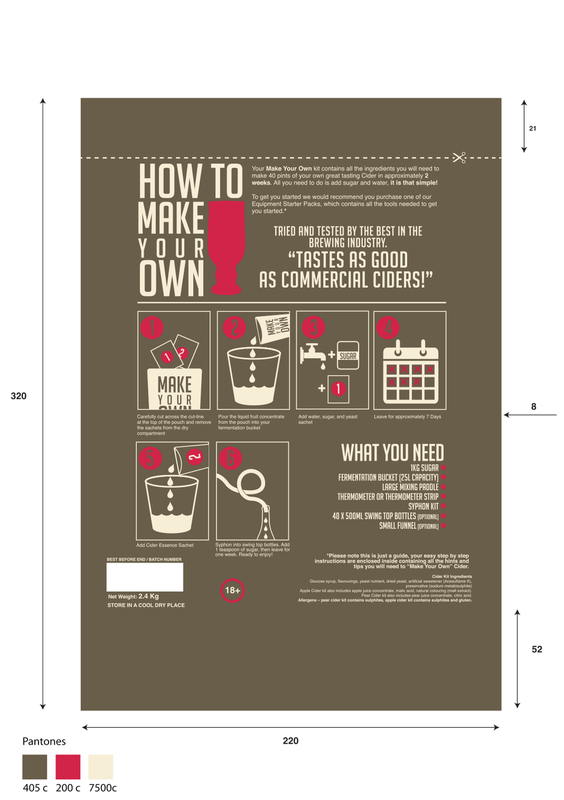 Home Brew kits are nothing new that are traditional and very undistinguishable. 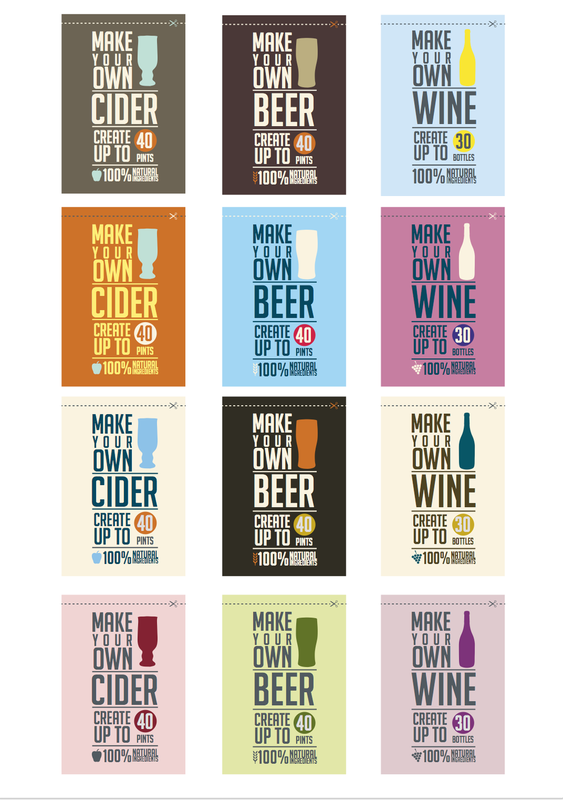 The aim behind Make Your Own Drinks was to bring home brewing back to life for a new market. 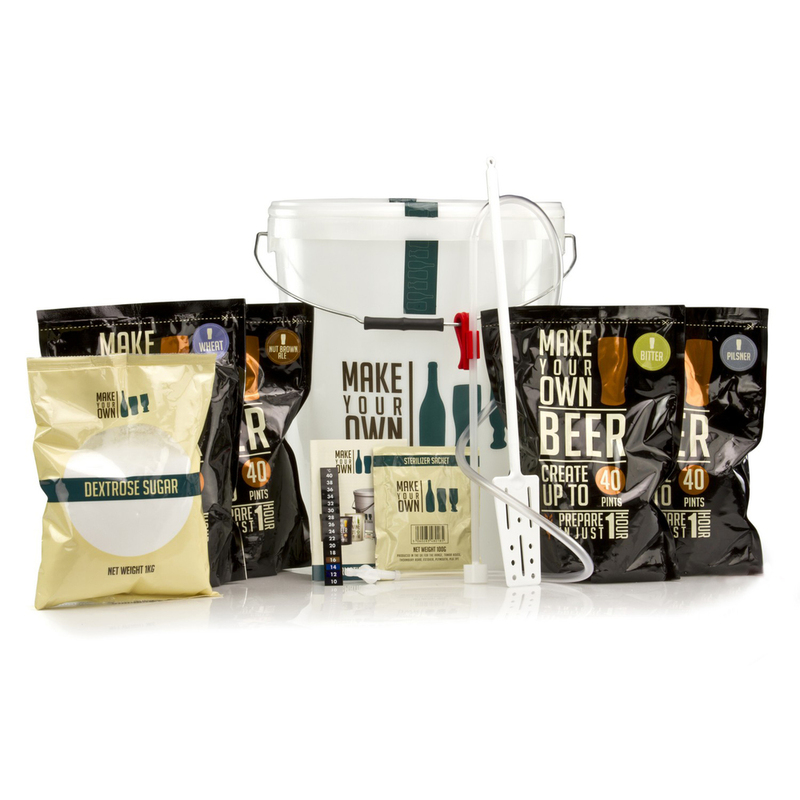 The brief was to create a more affordable Home Brew kit that was much more simple, modern and attractive to a younger audience. 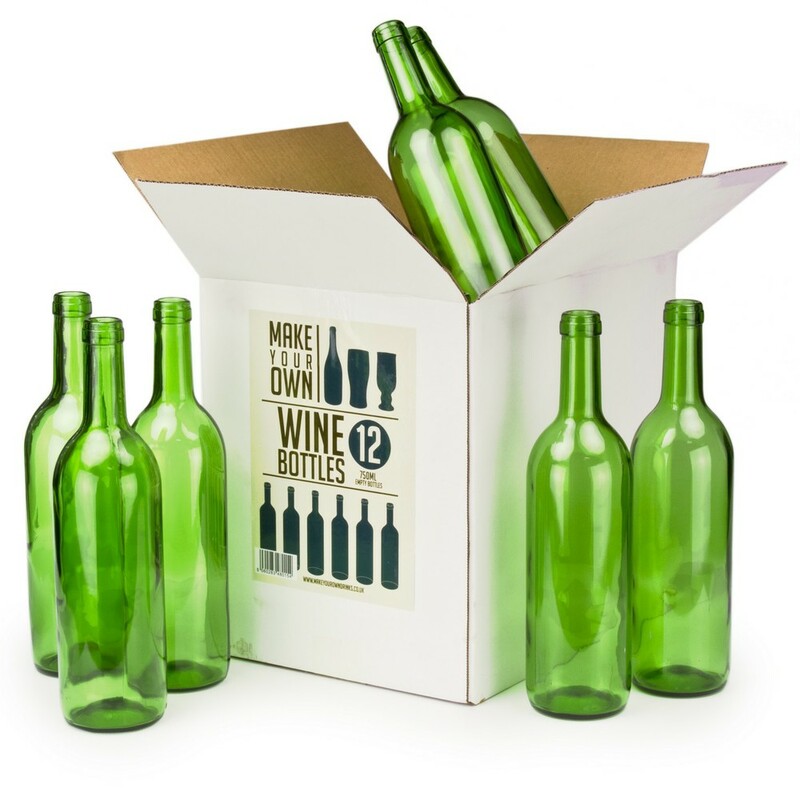 Based on the simple naming of “Make Your Own”, the branding was conceived using a strong sense of bold typography, flat shapes and subtle tones while avoiding the obvious styling used found on traditional kits.